Great opportunity to build your dream home in an established community near the beach. Community piers for fishing and crabbing. Only a short drive to marinas and beach. 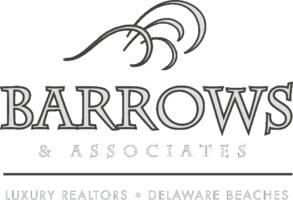 Low Delaware taxes and HOA fees. Soil Evaluation on file, septic design and survey on file.